AT&T Android phones are working towards joining 2014 today, with the addition of WiFi Calling as one of their available features. 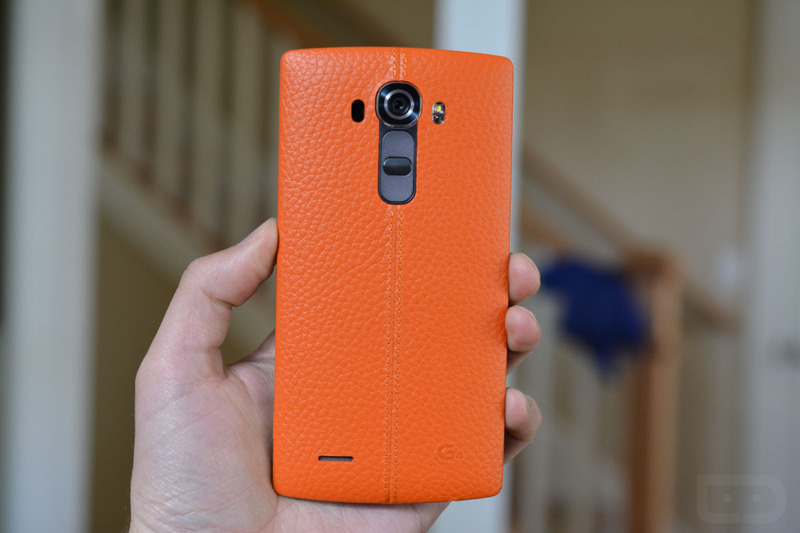 The first to receive the advanced calling option is the LG G4, a phone that isn’t exactly new. AT&T says that WiFi Calling is a “complement to our already great network coverage,” which is funny, since the point of WiFi Calling is to use it where AT&T doesn’t exactly have a great signal. I guess that does make it a complement and necessity for some. To use WiFi Calling, which is the ability to place calls over WiFi, you’ll need a compatible device (LG G4 only for now), a postpaid account that has been set-up for HD Voice, and a WiFi connection. If you meet all of those requirements, you’ll be able to place and receive calls, but also send and receive text messaging, just like you would on a cell network. To learn more about WiFi Calling, hit up AT&T’s site.